. 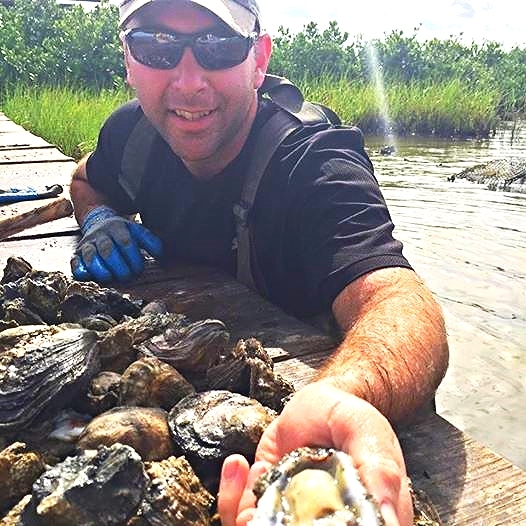 Contact us —The Louisiana Oyster Co.The Louisiana Oyster Co.
Hi I'm Scott! CEO of The Louisiana Oyster Co.